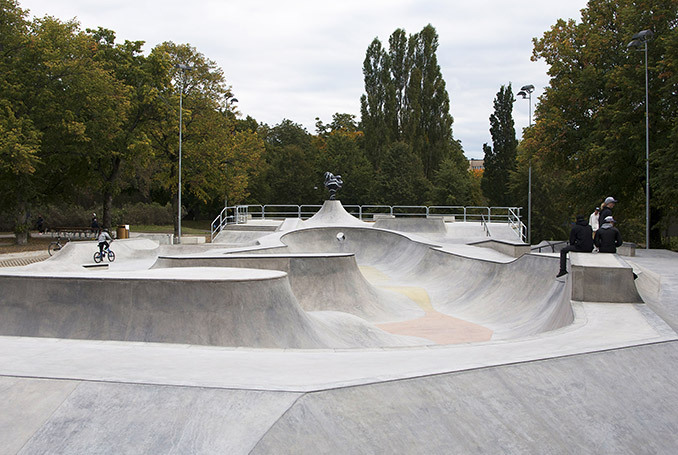 Örebro skatepark is a total of 3500m2. 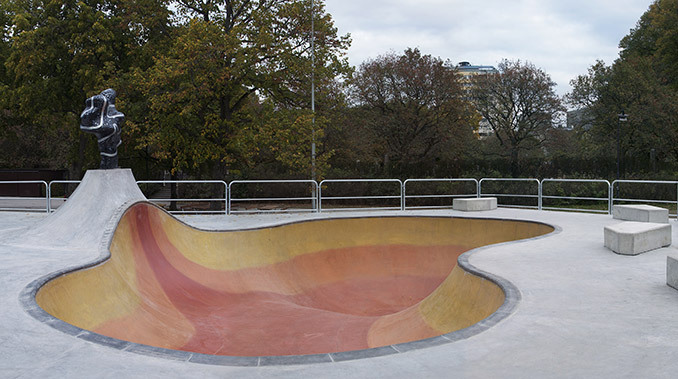 2500m2 size rolling surface covers a pool, street area and a big bowl. 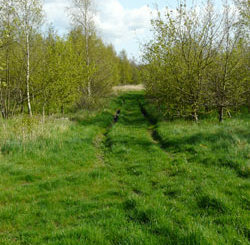 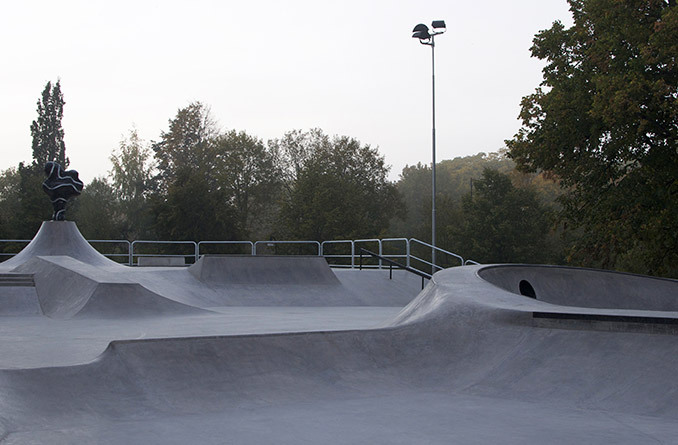 Skatepark locates near to the city center in Dröttningpark. 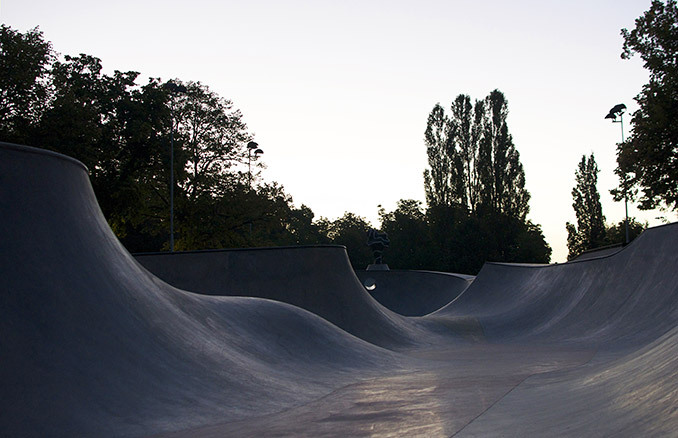 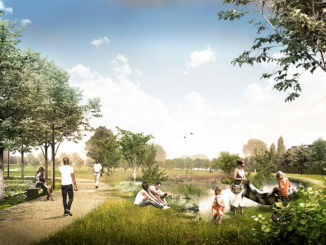 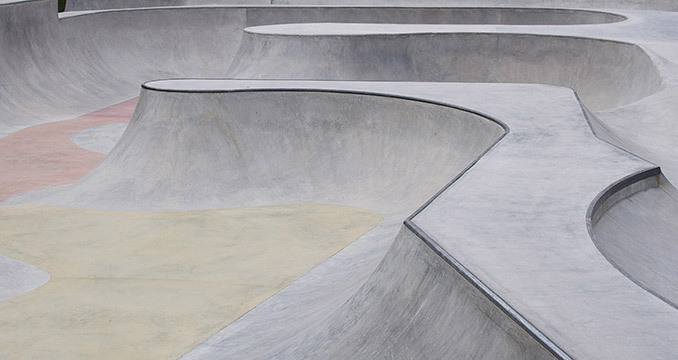 Neighbouring old graveyard and local streetscapes has inspired the architecture of the skatepark. 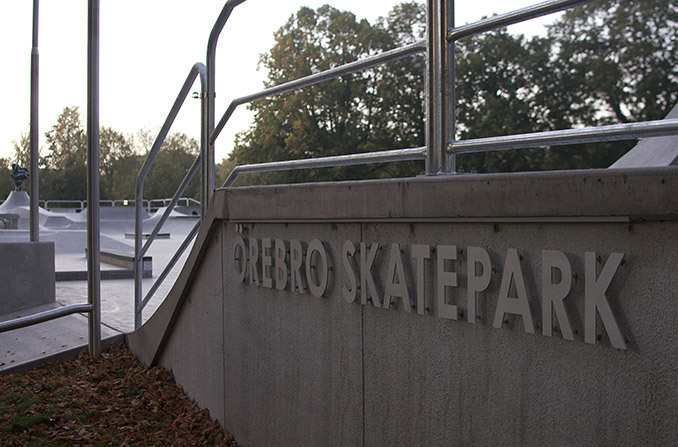 Also the skateboarders of Örebro took part in design process with a long wishlist of obstacles. 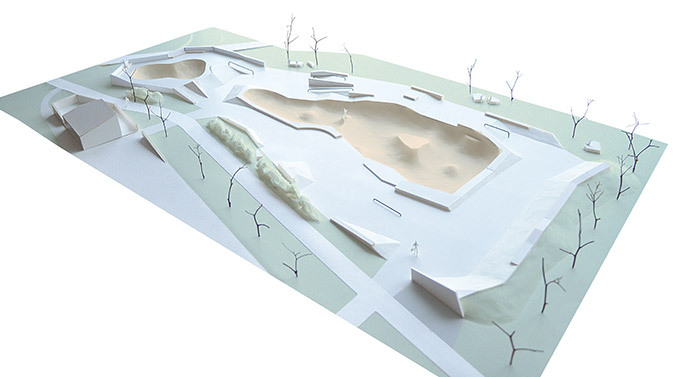 Artworks are done by Zunino Ignestam Studio.